Humanity is dependent on electricity and power. 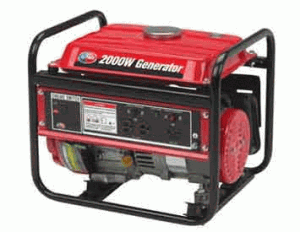 So what happens if your area loses power during an emergency or natural disaster? 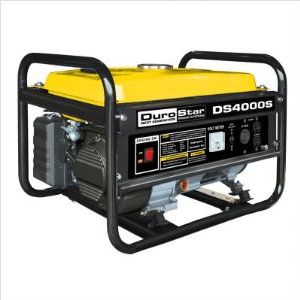 Many people invest in a portable generator, and this one is lightweight and portable, perfect for camping or for an emergency kit. 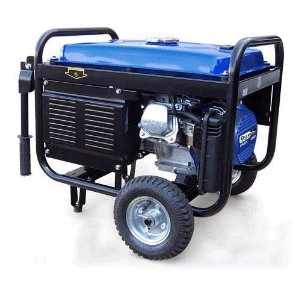 The All Power America boasts 2,000 watts and uses a 4-stroke engine. This does away with the oil and gas mixture 2-stroke engines require, so it’s less of a hassle on you. 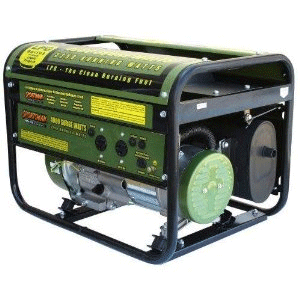 It can last for a total of nine hours off of 1.32 gallons of unleaded gasoline, making this generator easy to use and easily transportable. It has 3 horse power and gives off 122.5 volts, which is handy.